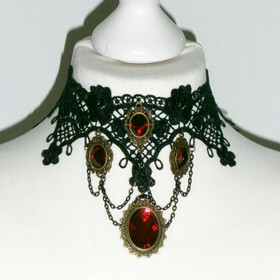 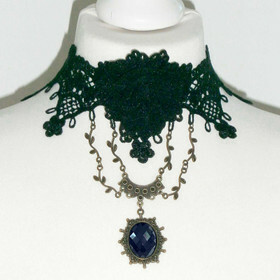 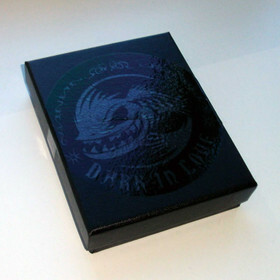 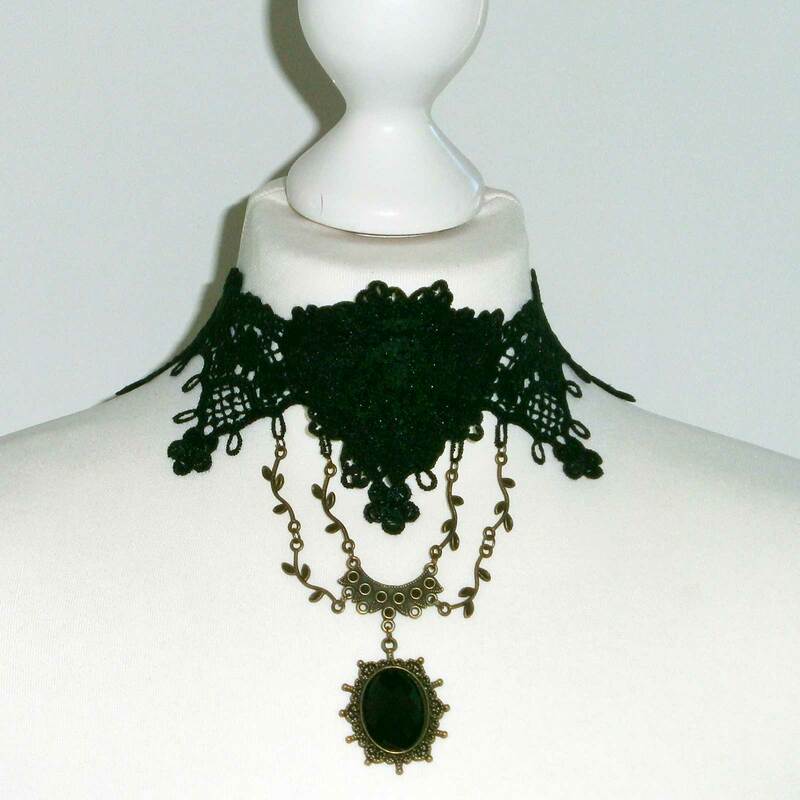 Cute gothic choker / necklace by Dark In Love. 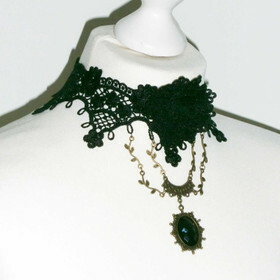 Black crochet lace choker with center lace rosebud. 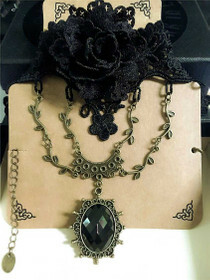 Attached are bronze-colored chains with a black facette stone. Onesize. 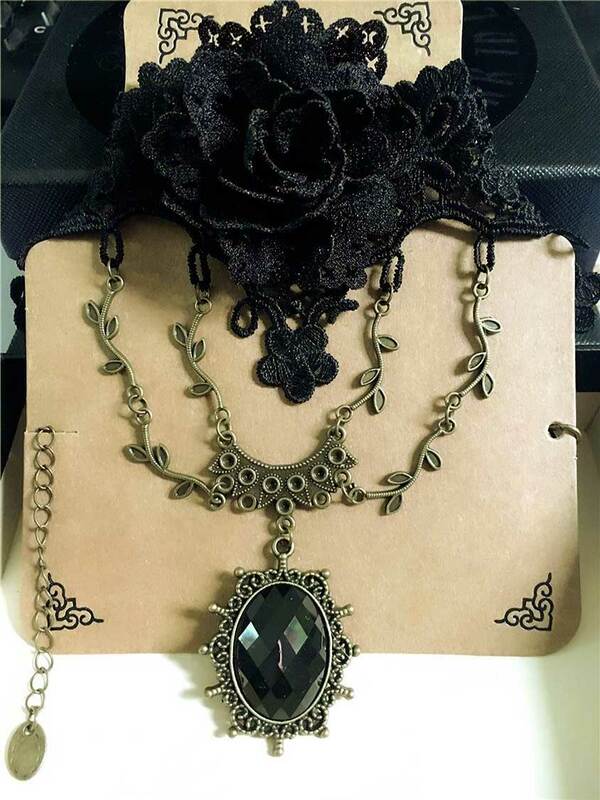 Cute gothic choker / necklace by Dark In Love. 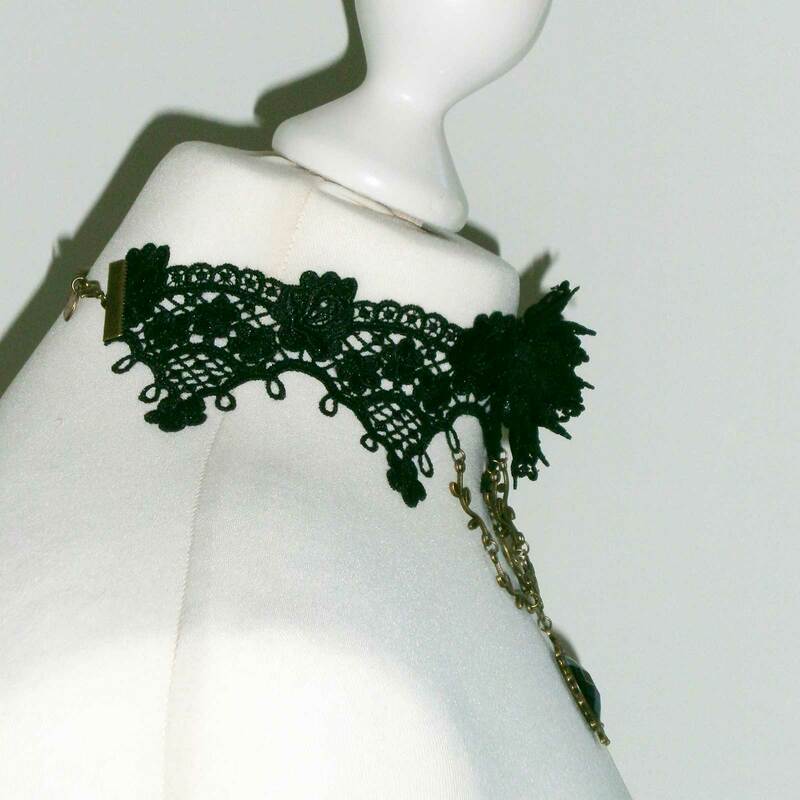 Black crochet lace choker with center lace rosebud. 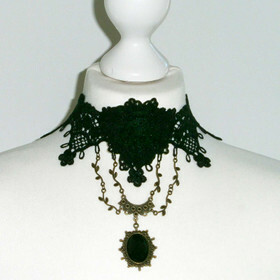 Attached are bronze-colored chains with a black facette stone. 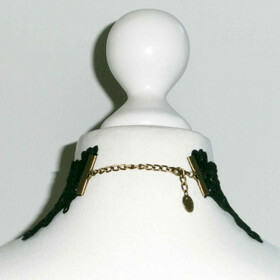 Carabiner & chain closure in the back to adjust the neck width. 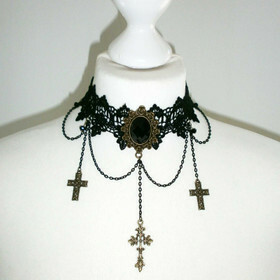 Circumference: ca. 30-36 cm / 12-14 in.